John M. Cuelenaere Public Library -- Herald file photo. 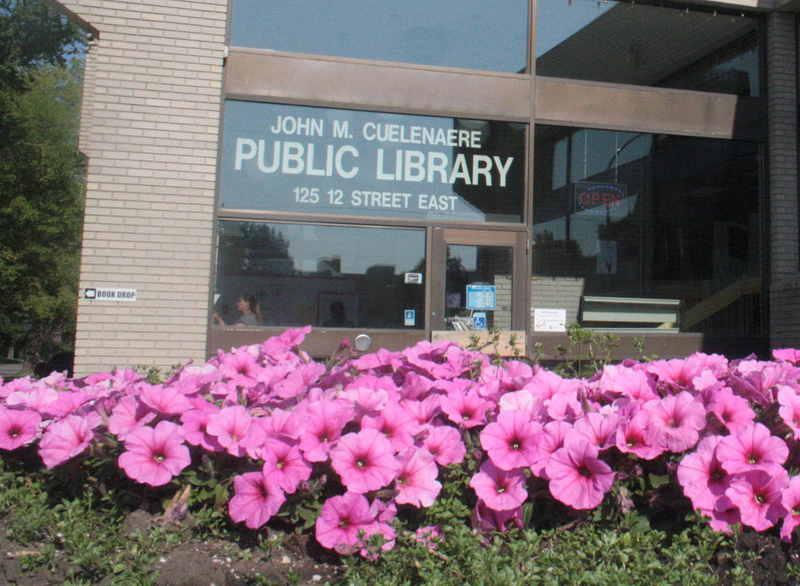 The Saskatchewan Party has reversed unpopular cuts to library services. The $4.8 million cut from the March provincial budget will be reinstated, the government announced Monday. The decision to eliminate all funding for the Regina and Saskatoon municipal libraries, as well as more than 50 per cent of regional library funding was met with protests across the province. Several library workers were laid off, and the libraries cancelled the province-wide book sharing service due to the reduction in funding. The government also announced it will be working with libraries going forward to develop a long-term strategy, and look at finding efficiencies, including options for transportation and co-location, to ensure resources are being used effectively. For Wapiti Regional Library board chair Cheryl Bauer-Hyde, the news comes as a relief. For more on this story, please see the April 25 print or e-edition of the Daily Herald.